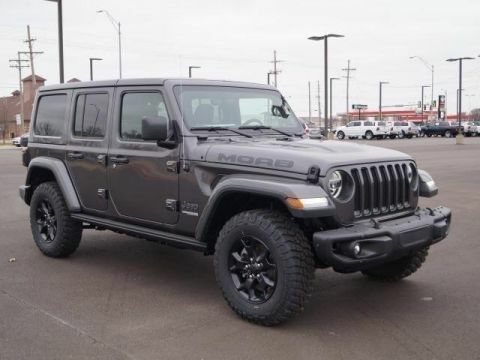 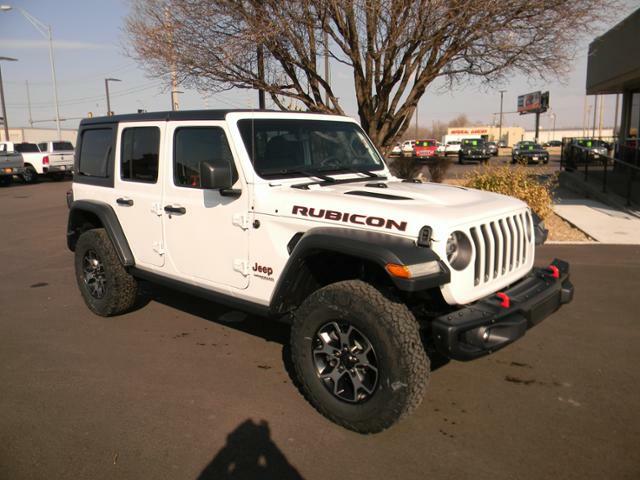 Only 1 Rubicon 4x4 model left in stock! 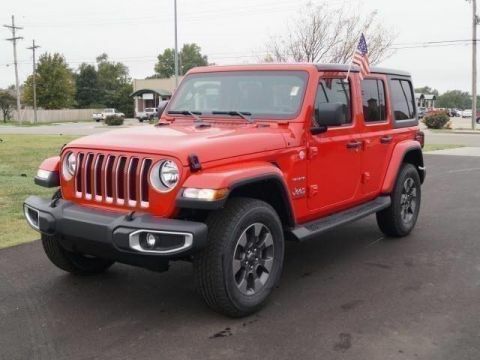 Heated Seats, NAV, 4x4, Back-Up Camera, Keyless Start, iPod/MP3 Input, Alloy Wheels, TRAILER TOW & HD ELECTRICAL GROUP, 8.4 RADIO & PREMIUM AUDIO GROUP, LED LIGHTING GROUP, COLD WEATHER GROUP, SAFETY GROUP, Tow Hitch. 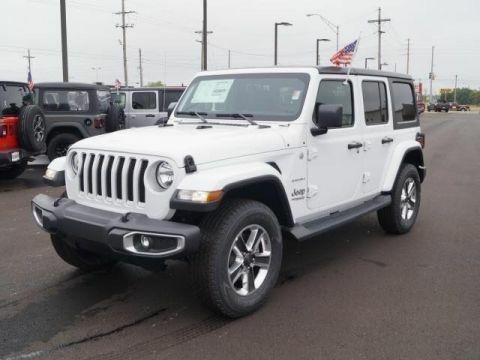 TRANSMISSION: 8-SPEED AUTOMATIC (850RE) Hill Descent Control, Tip Start, 8.4 RADIO & PREMIUM AUDIO GROUP SiriusXM Travel Link, 5-Year SiriusXM Travel Link Service, 5-Year SiriusXM Traffic Service, 4G LTE Wi-Fi Hot Spot, 1-Year SiriusXM Guardian Trial, HD Radio, SiriusXM Traffic Plus, Radio: Uconnect 4C Nav w/8.4 Display, For Details, Visit DriveUconnect.ca, Alpine Premium Audio System, GPS Navigation, Rear View Auto Dim Mirror, 8.4 Touchscreen Display, Emergency/Assistance Call, BLACK 3-PIECE HARD TOP Rear Window Defroster, Freedom Panel Storage Bag, Rear Window Wiper/Washer, No Soft Top, LED LIGHTING GROUP LED Taillamps, Front LED Fog Lamps, LED Reflector Headlamps, Daytime Running Lamps LED Accents, COLD WEATHER GROUP Heated Front Seats, Heated Steering Wheel, SAFETY GROUP Blind Spot & Cross Path Detection, ParkSense Rear Park Assist System, TRAILER TOW & HD ELECTRICAL GROUP Class II Receiver Hitch, 240 Amp Alternator, 7 & 4 Pin Wiring Harness, 700 Amp Maintenance Free Battery, Auxiliary Switches, ENGINE: 3.6L V6 24V VVT UPG I W/ESS (STD).